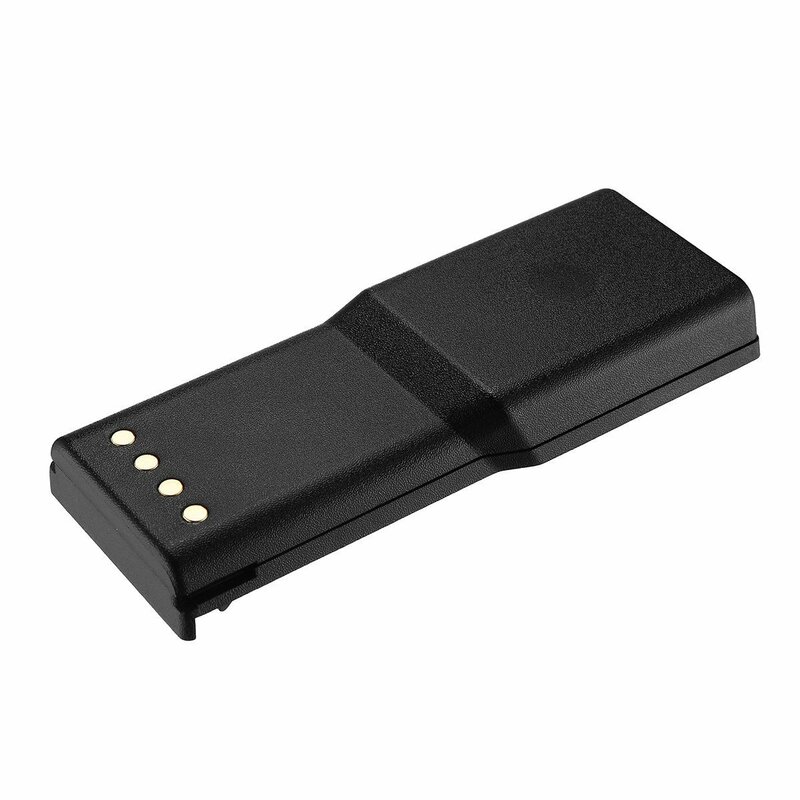 Perfect replacement two-way radio batteries for Motorola P110, P-110 Radius. 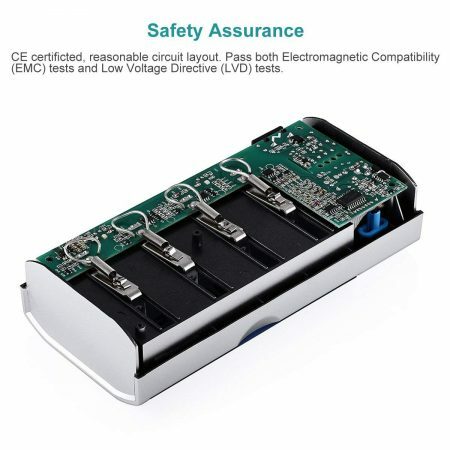 Made up of reliable Ni-MH battery cells, the replacement batteries are safe, stable and powerful. 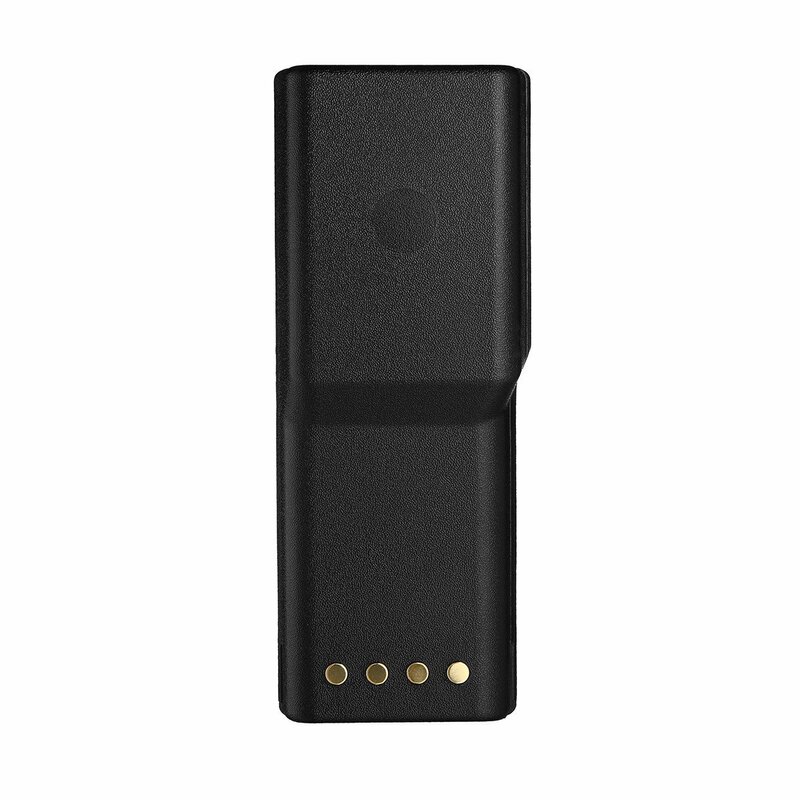 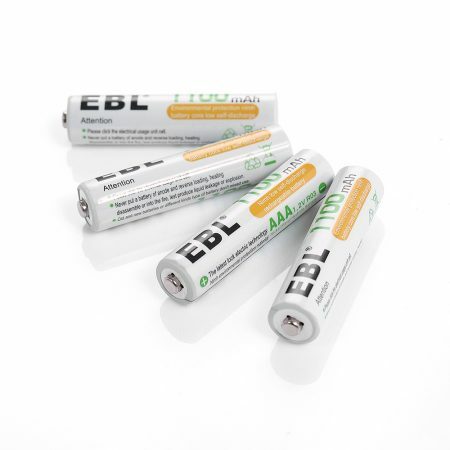 Rated at 7.2 volts, 2500mAh high capacity, the batteries offer long lasting battery power. 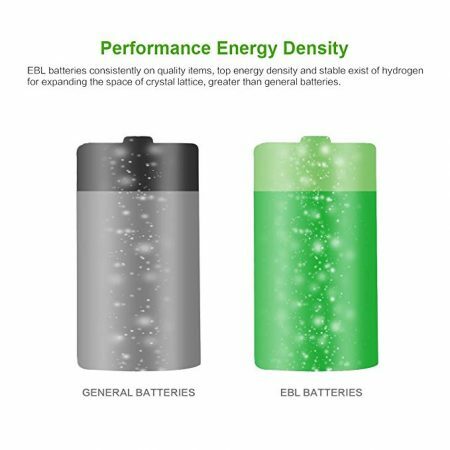 The Ni-MH replacement batteries have the same performance as the original batteries. 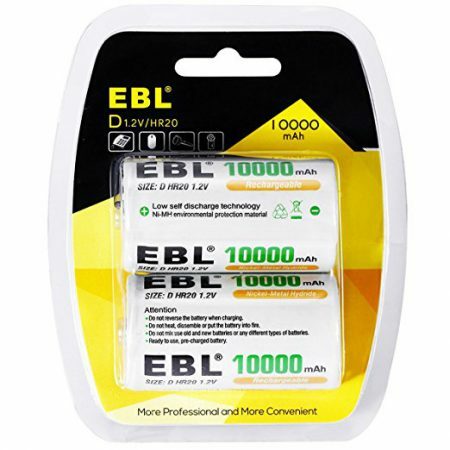 Built-in protection makes batteries 100% safe from overload, overheat and short-circuit. 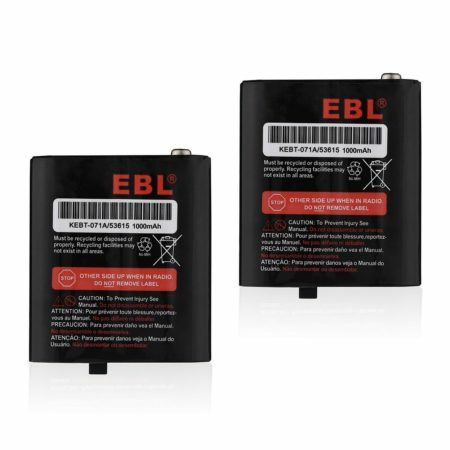 These EBL 3-count replacement two-way radio packs for Motorola P110 and P-110 Radius have perfect compatibility with original two way radios. 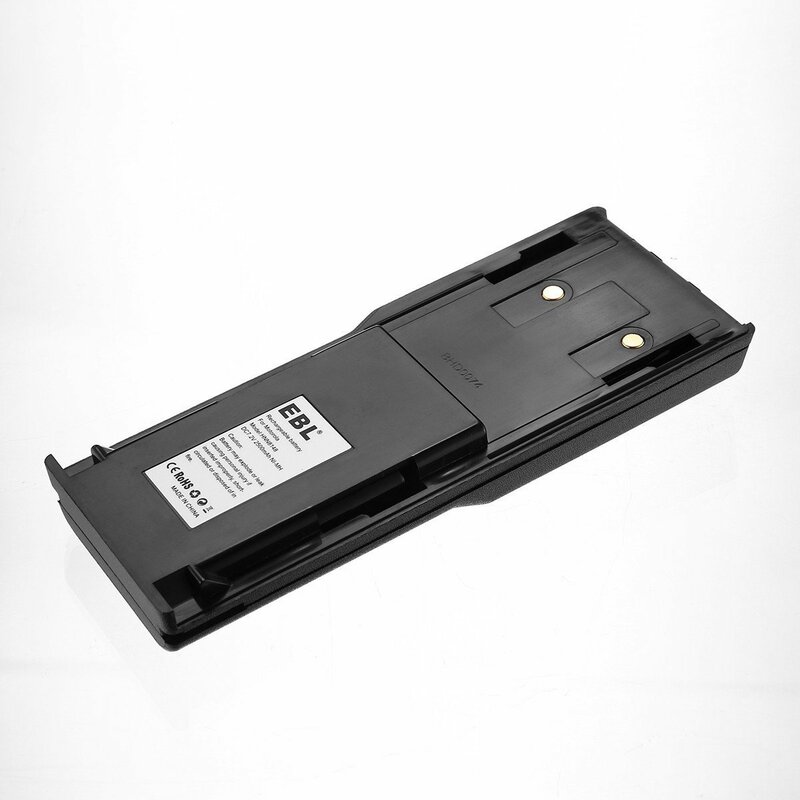 The high capacity Ni-MH batteries can be charged conveniently without memory effect. 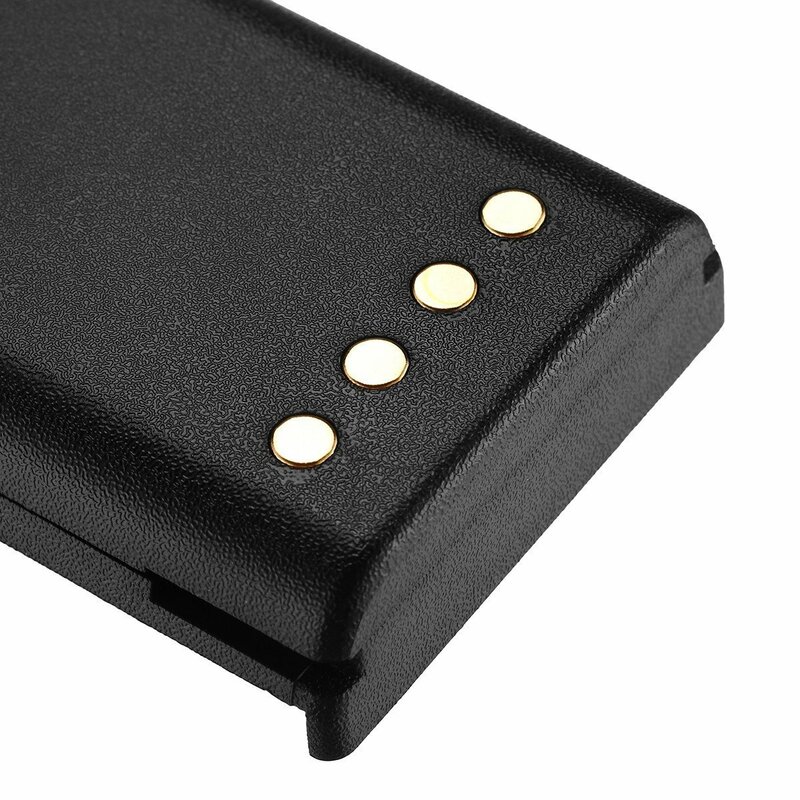 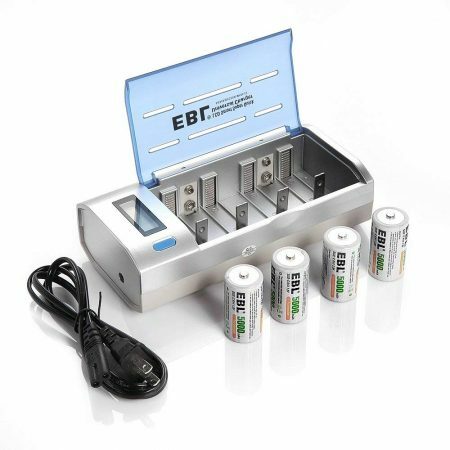 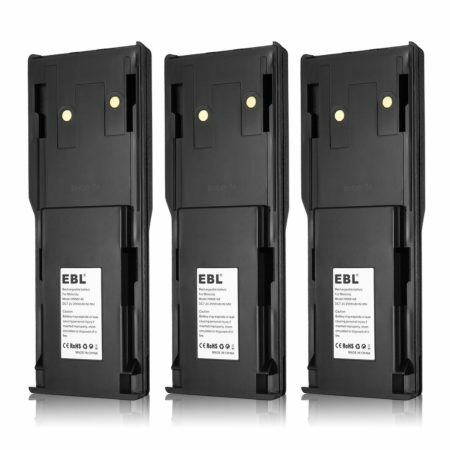 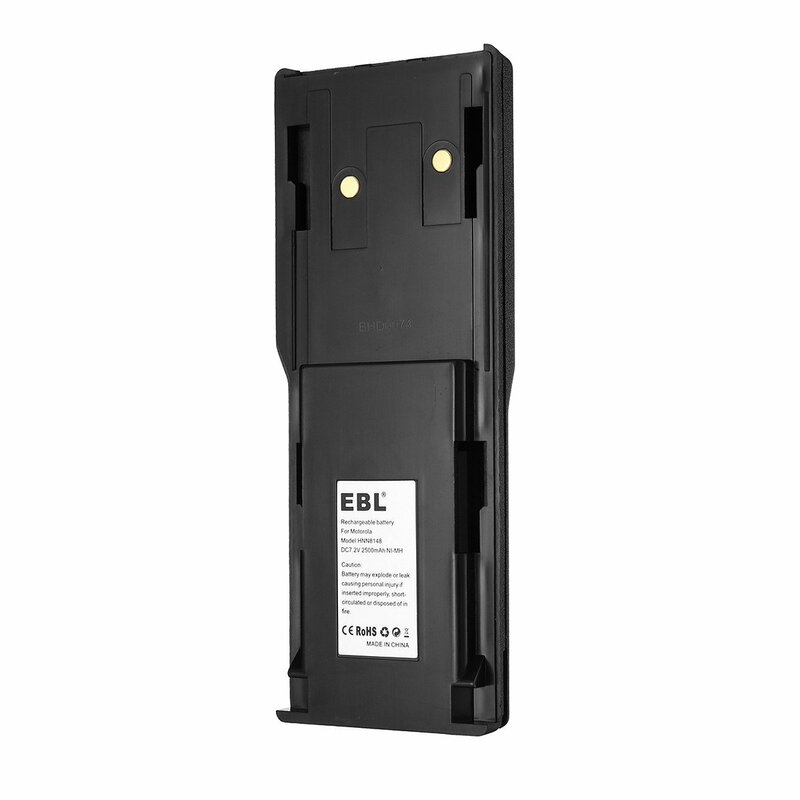 The safe battery packs fully meet CE and RoHS safety standards.